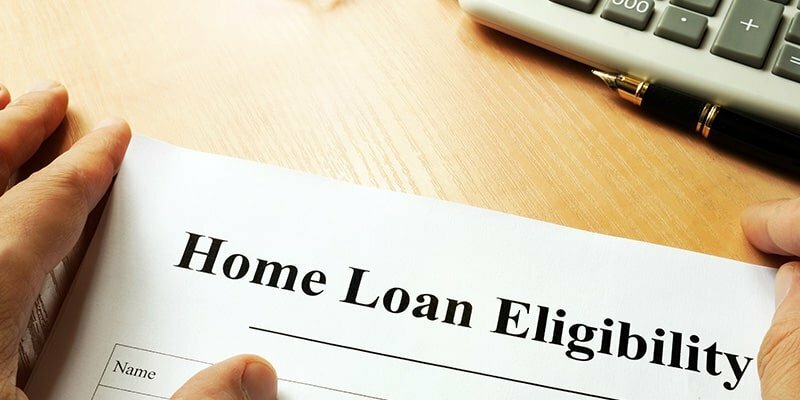 Mills Escrow Company is a trusted loan servicing company providing customized service for our clients in El Paso, TX and surrounding areas in Texas and New Mexico. We offer a full range of real estate escrow services, including maintenance of tax, insurance escrows, and debt collection. Our professional team has extensive experience and expertise in the financial industry to help investors and borrowers. 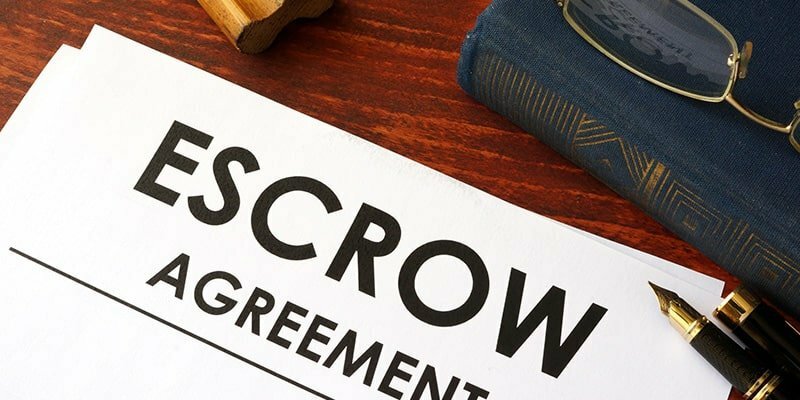 If you're searching for a reliable escrow company, you have come to the right place. Mills Escrow Company offers efficient services tailored to your needs. Feel free to reach out to us for more information about what we offer. Our competent staff members will gladly give you the information you need.